Enik Rising: How do 527s fit in with parties? 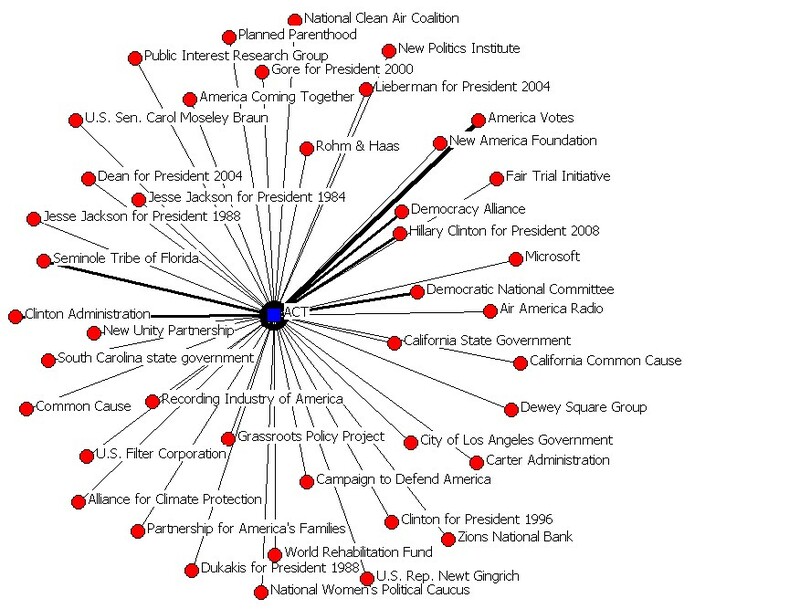 If parties are networks, where exactly do 527s fit in? Are they out on the fringes, running messages inconsistent with what the party leaders and candidates want? Or are they highly central to the party networks, doing the work that the more formal branches of the parties are prohibited from doing? 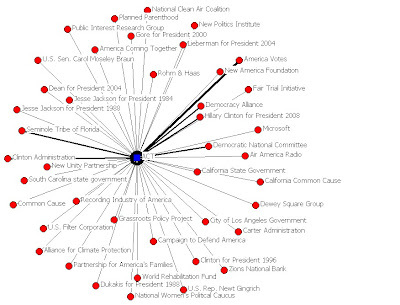 The network analysis finds that 527s are closely tied to the party networks, assisting them in coordinating messages across different groups. 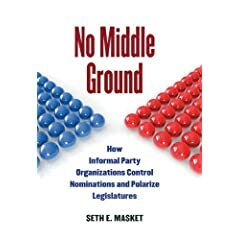 The study also suggests that 527s played a particularly important role for the Democratic Party during this period when Republicans held control over the Congress and the White House: they were a place of employment for key Democratic staffers until their party could return to power. I think that's the first cite to my dissertation. Cool!